We suggest that you utilize brokers that have been Platinum Certified for their expertise and efficiency in the industry. We at the Hanson Group have approved these brokers and set them to the highest level of standards. We make sure that you are working with a professional in your industry that is familiar with your services and can offer you the best solutions. 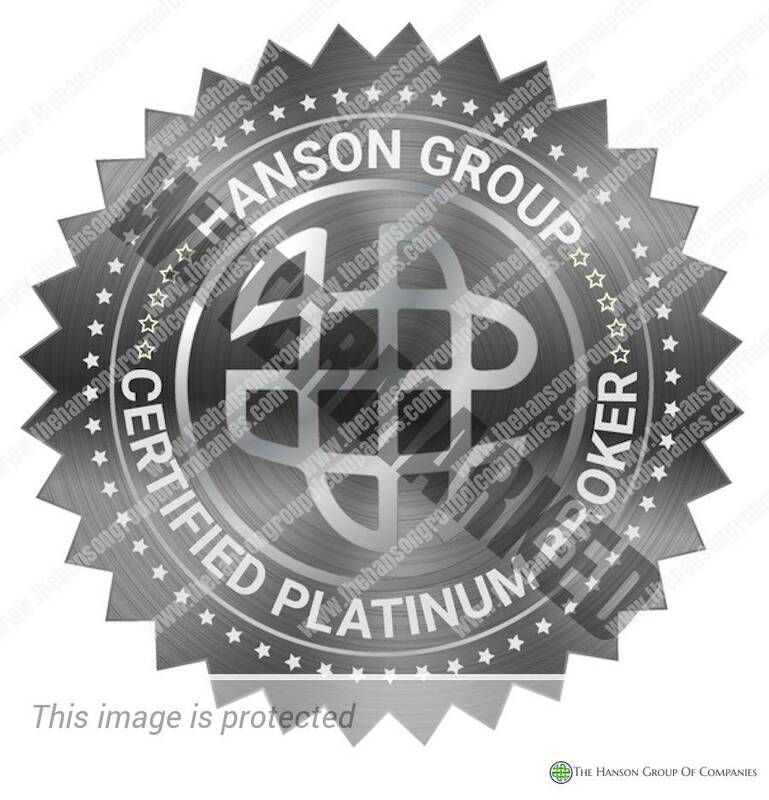 IMPORTANT: If you would like be a Platinum Certified Broker and Listed on this Page Click Here!